I have been teaching Infant Aquatics since the spring of 2004. 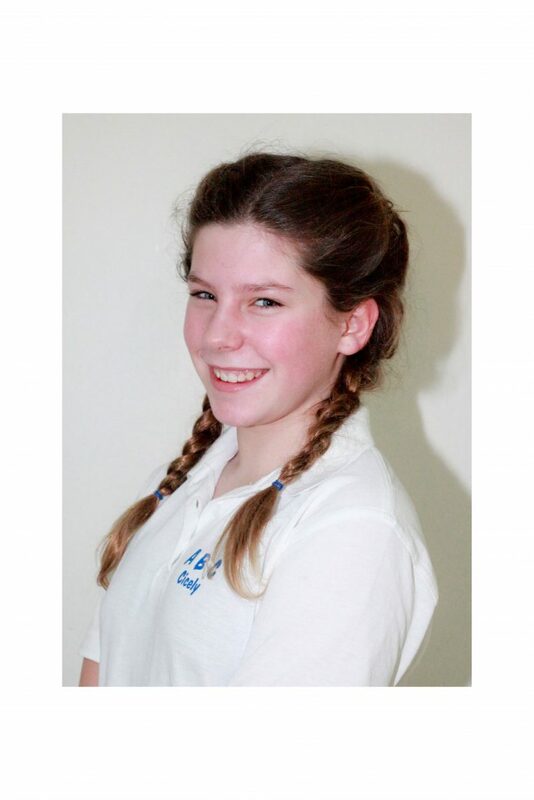 Before then I was a primary school teacher for about seven years, so I have always loved working with children. My interest in Infant Aquatics started after having my first child and looking for things for us to do together. I discovered a local Birthlight swimming class and began a course. I was hooked. After only two courses I knew this was what I wanted to do for a future career and believed it possible, even with a small child. I mean what a perfect demonstration model! I completed my Birthlight training in Tenerife and when I returned to the U.K. I started ABC Baby Classes. 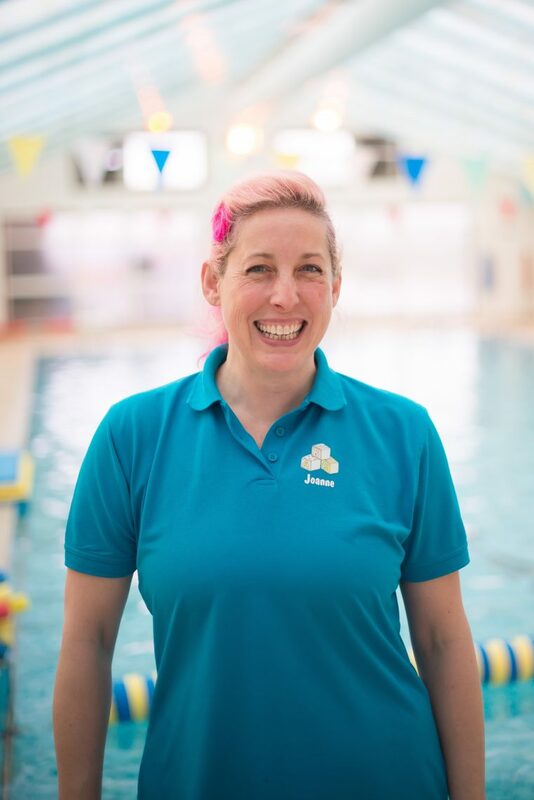 Having started with just six babies all those years ago I had no idea it would build into a reputable swim school now teaching over a hundred babies. 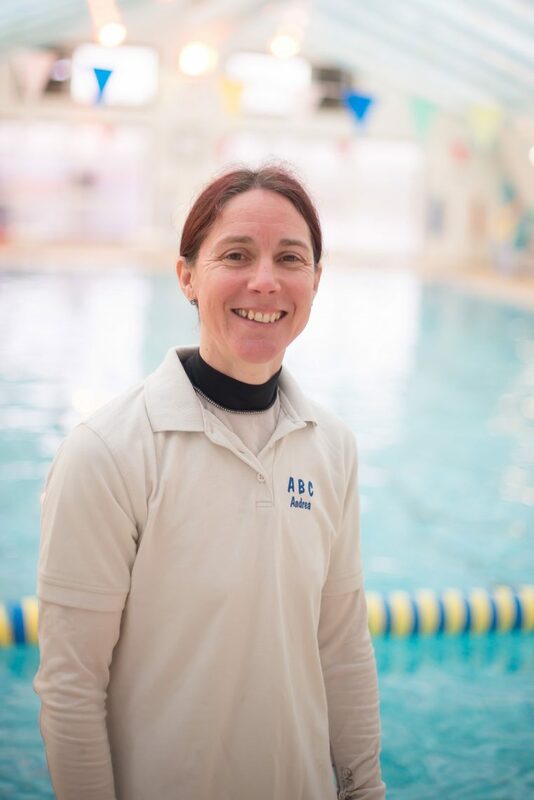 ABC Baby Classes then began to expand so we introduced ABC Juniors and are now working with our older swimmers providing the next stage of lessons. 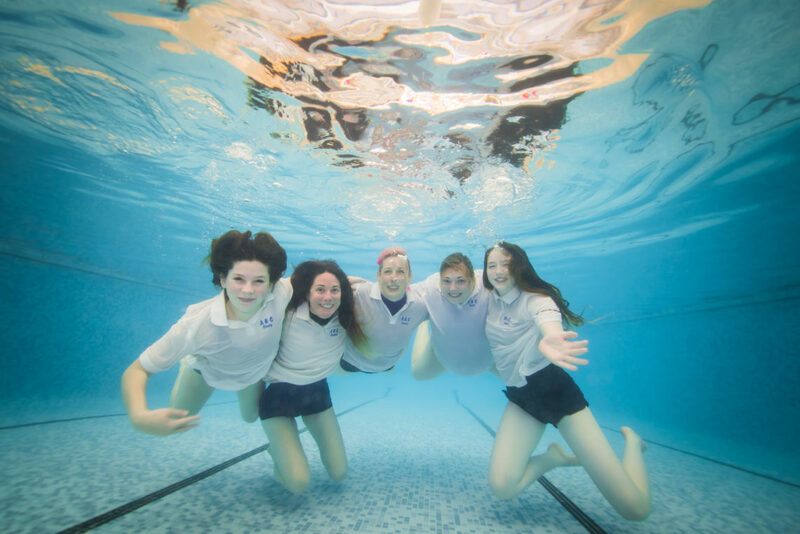 Developing stroke skills including water safety, survival skills and body position, improving their swimming so that they can become strong, safe and independent swimmers moving onwards and upwards. 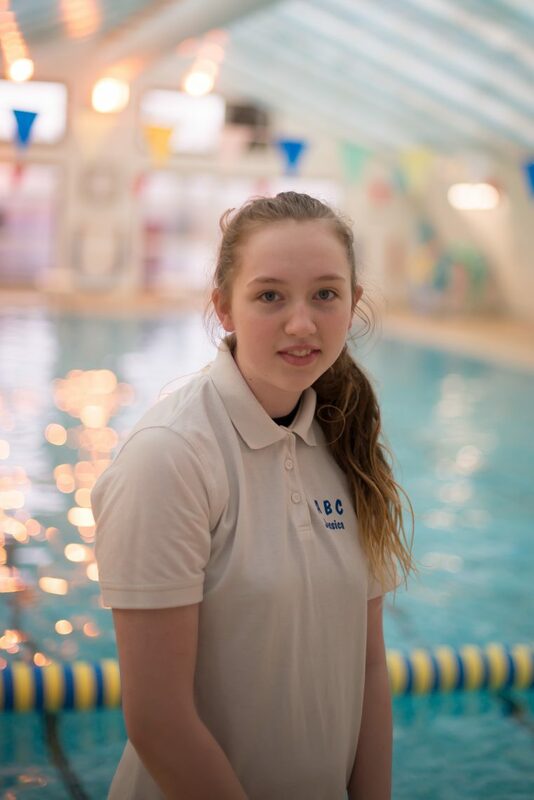 My children have now grown to enjoy swimming for fun and healthy activities and I am delighted that my daughter Cicely Cox has decided to join the ABC Team gaining Student Teachers Award enabling her to assist in our Junior lessons. 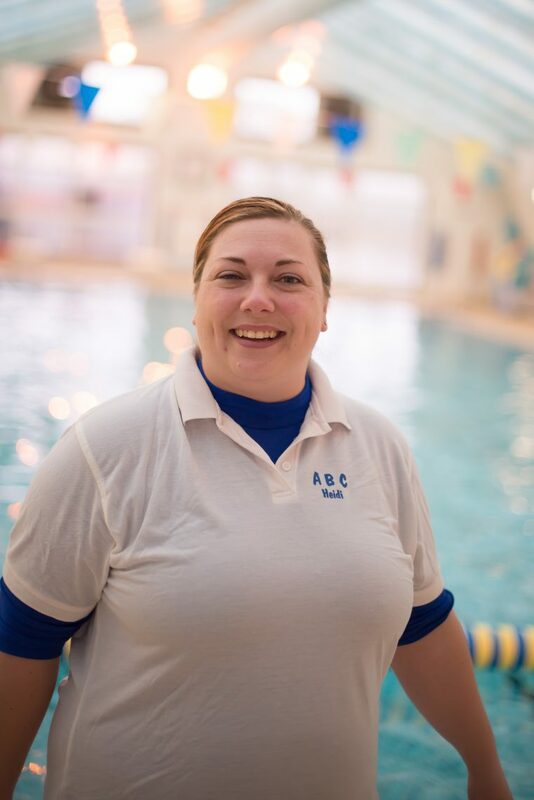 As we continue to grow the future for ABC will be even bigger and brighter, where we can continue to build on excellent teaching skills within the team and introduce a wider variety of swimming into the school.